We are very aware that the cost of our conference might be out of reach for some library staff, especially those working in public libraries and further education. This year we are offering 2 sponsored delegate places in recognition of this fact. As an organisation that also actively seeks to support diversity, we are also offering an additional sponsored place to a BME delegate (from any sort of library).who otherwise could not attend. What do the places cover? The sponsored places cover attendance at both the full conference (including 2 nights’ accommodation and all meals) and the pre-conference UX workshop, but excludes travel. 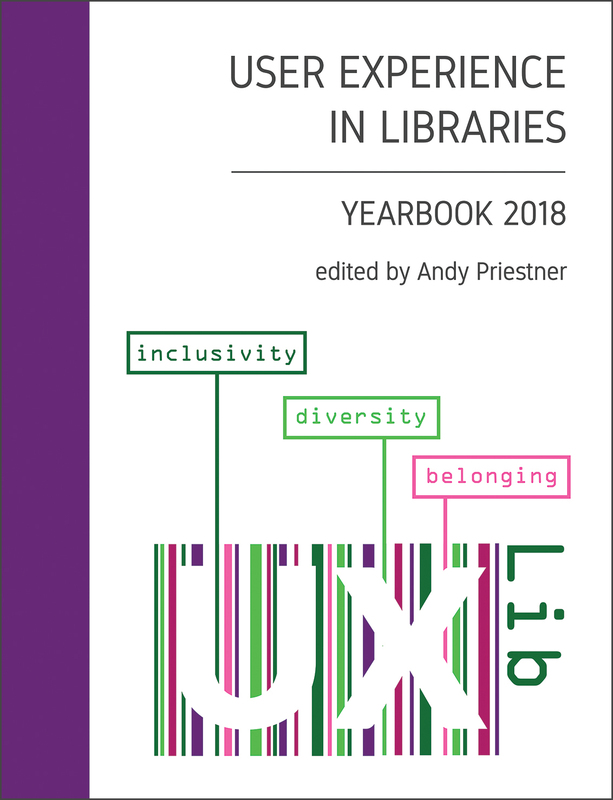 Please send an email to admin@uxlib.org titled ‘Sponsored place application’ or ‘Sponsored place application – BME’ by Friday 22 March 2018. In the body of the email detail in 300 words or less why you wish to attend the conference and also how you hope to put your learning into action afterwards. When will I hear if I have a place? We will email the successful applicant(s) by the end of March 2019. If you have any questions about sponsored places please email Andy Priestner.